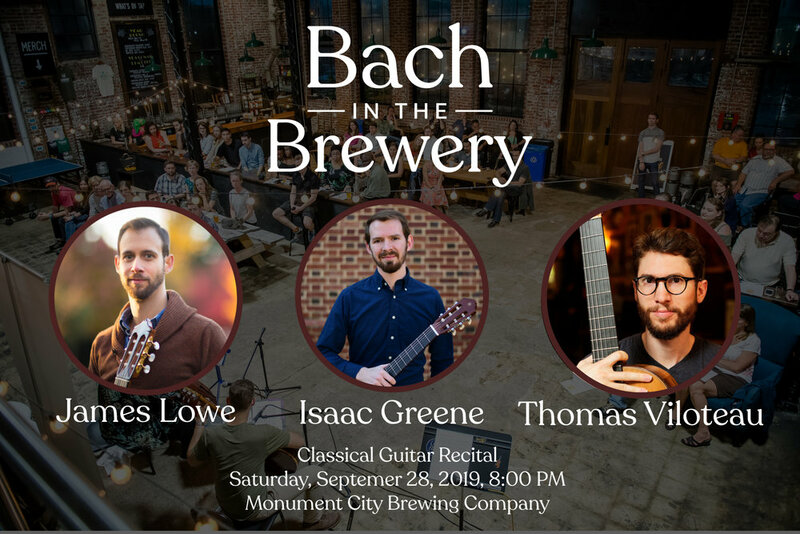 Bach in the Brewery is an innovative concert series by Baltimore School of Music combining classical music and craft beer. Join Baltimore School of Music and host James Lowe for a concert featuring a variety of solo classical guitar music performed by James Lowe, Isaac Greene and Thomas Viloteau.  Join Baltimore School of Music and host James Lowe for a concert featuring a variety of solo piano music performed by Carter McMullen and Dr. Jonathan Graybill.